WE CALL IT PERFORMANCE ON-THE-GO. 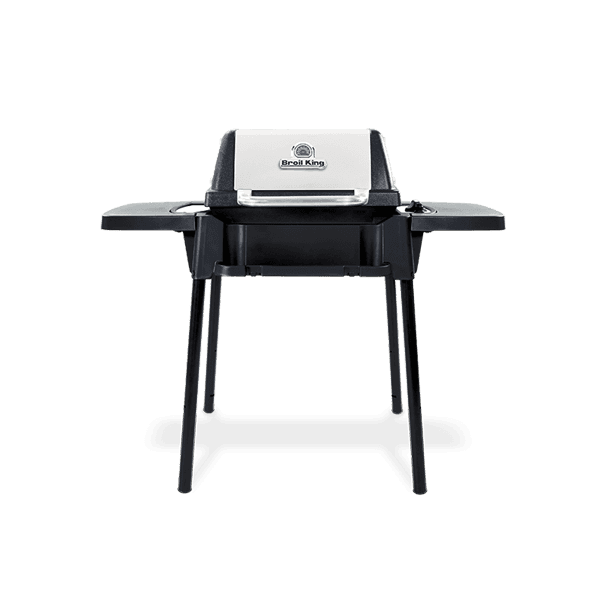 Cooking on-the-go has never been more convenient than with the newly designed Porta-Chef® series. 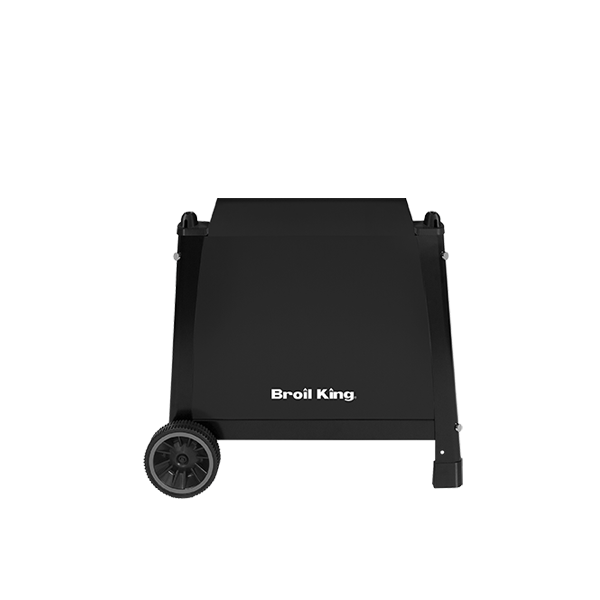 These grills offer an exceptional amount of grilling space compared to other portable grills, allowing you to cook delicious meals for the whole family or a feast for friends before the big game. 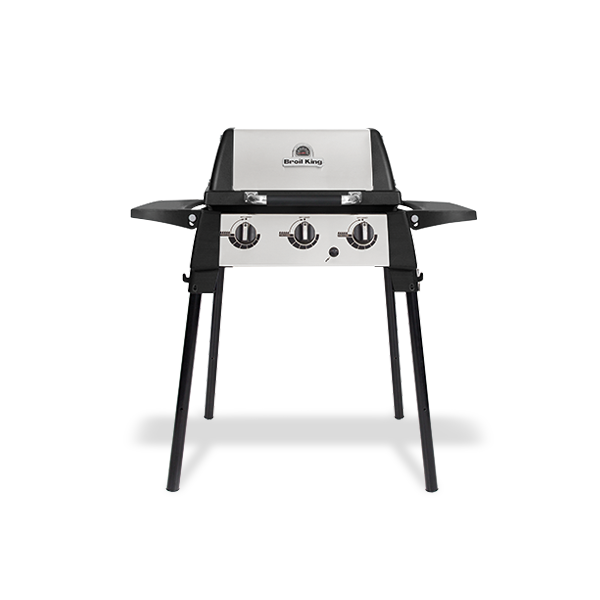 The sturdy legs quickly snap into place providing a stable stand-alone grill.